We are delighted to announce the dates and themes for the 43rd Season of the Arthur Davison Family Concerts. 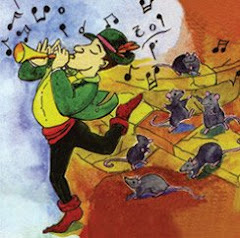 This year we will be travelling to visit the Snow Queen, the Pied Piper, and the Secret Toy shop, all in our usual 80 minute Saturday morning educational concerts beginning at 11am. We will again be offering discounts to season ticket holders, check back on this site later on for details of how to buy these.